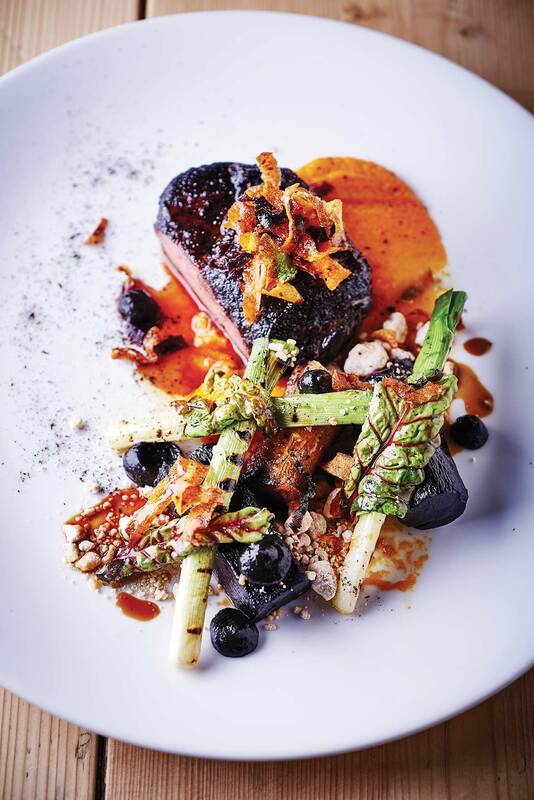 The Norfolk Cook Book celebrates the best of the local food scene with recipes from all manner of top chefs including Great British Menu winner Richard Bainbridge and Michelin-starred Galton Blackiston who has appeared on Saturday Kitchen more than any other chef (apart from James Martin who presents it!). 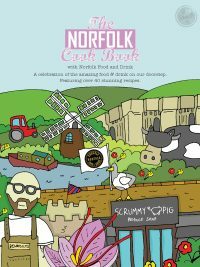 With an introduction from Norfolk Food and Drink, the book features more than 60 recipes and stories behind the best independent foodie business from the coast to the broads to the city. 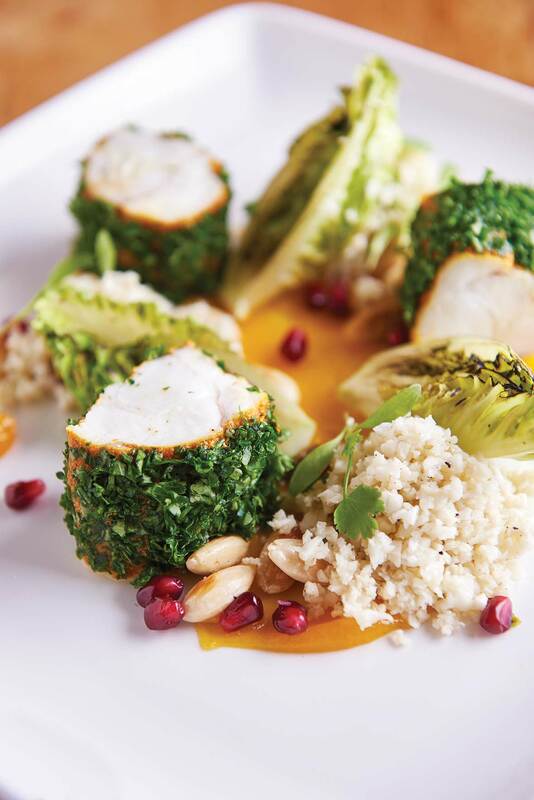 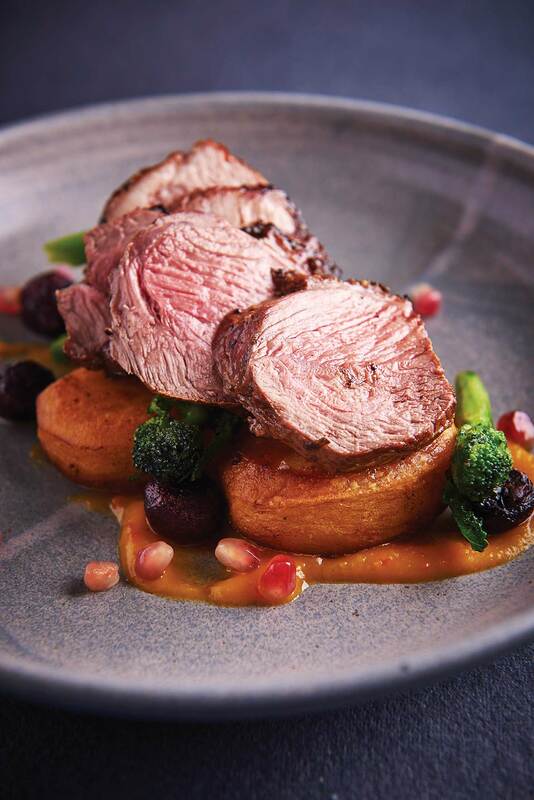 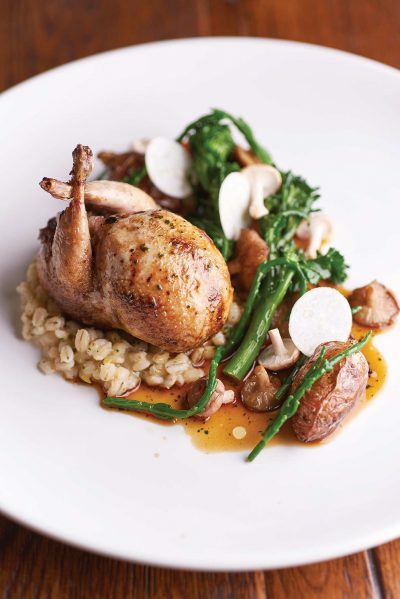 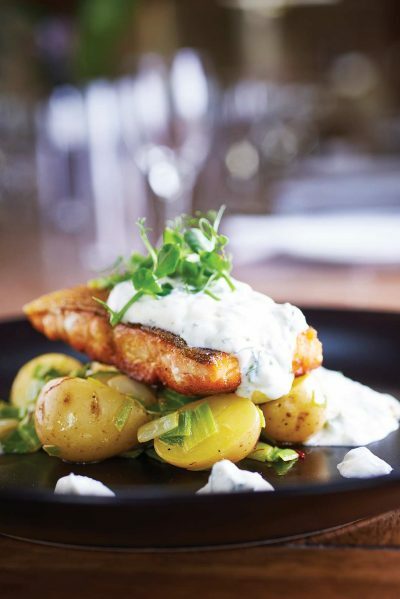 You’ll find some Norwich favourites like Roger Hickman’s Restaurant, The Library, Biddy’s Tea Room and Figbar, or if local produce tantalises your taste buds, then look out for recipes from Norfolk Quail, Woodfordes Brewery, Lakenham Creamery, Walsingham Farm Shop and The Scrummy Pig Deli. 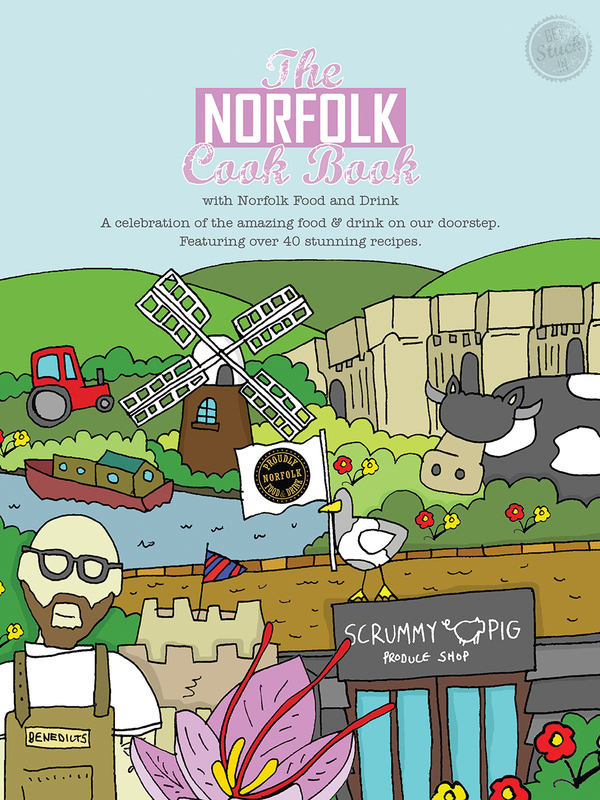 So whether you fancy tucking into some Cromer Crab or cooking with Norfolk Saffron, there’s something for everyone.